I have enrolled for a 4 hour (yes, four hours!) 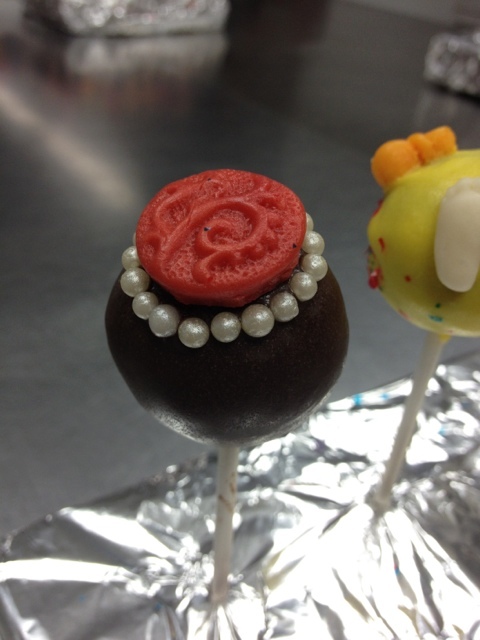 cake pop baking class this evening so I will use one of my Wild Cards today and report on the results later on. I hope they will let me take pictures and hope to take home cake pops that look a bit more professional than the ones I made a while ago. Mind you, they were a pretty sight. Pretty to look at but sickly sweet. Details will follow on mnamnam.